Get your tickets now for Take Me Out to the Ball Game as we celebrate Red Sox opening week with family fun, food, and baseball fair! Tickets include ballpark snacks, beer tastings, games, live auction, and coffee can raffle. 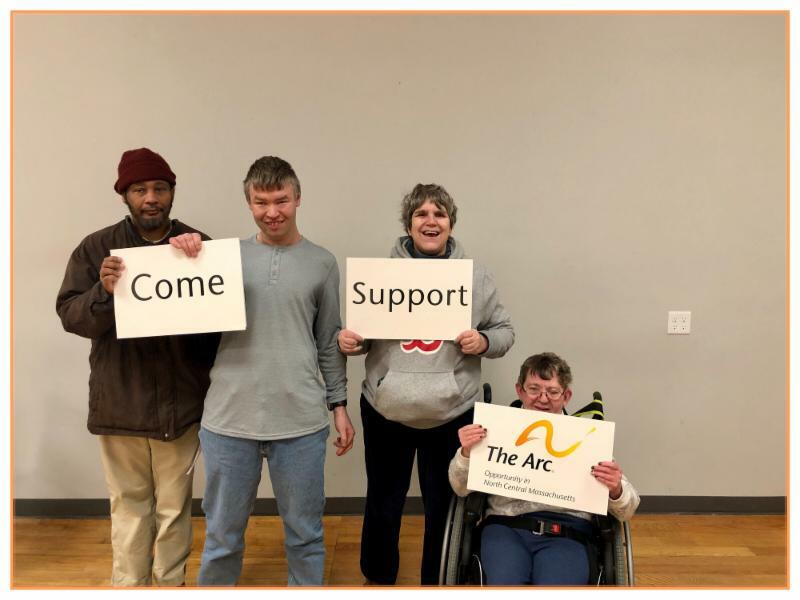 Even if you cannot attend, please consider purchasing tickets as proceeds from this event go towards The Arc's Family Supports and Recreation Program. The live auction will feature 6 Red Sox tickets!